Destroy all of your opponents' creatures. Who the **** thought this **** was balanced? I mean *****es even ****ing know that **** like would never be printed. It's a ****ing zero cost Day of Judgement. No. It's way better than that. You know what it is? An undercosted Plague Wind. By nine ****ing mana. **** **** ****ing ****. "Oh, it's sorcery speed." No. This does not justify that. I hope this is never re-printed, it would completely ruin Standard. It is literally format warping. I know that aggro is heavy in Standard right now, whether it be combo-aggro likes Frite's Reanimator or just straight Delver Aggro, it doesn't matter, it's just too powerful to ever be printed again. The other problem with this, is the dedication to colors you need. Zero. None. Zilch. 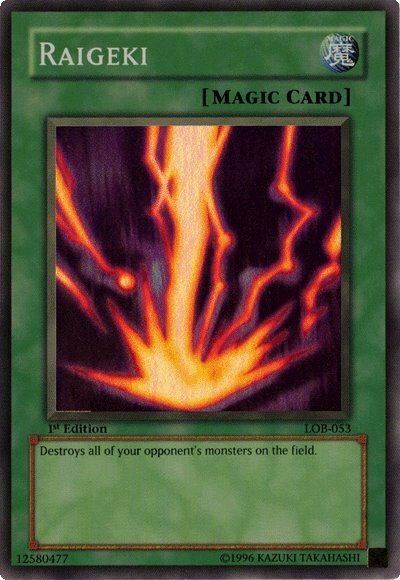 It goes in every deck. With card like this floating around you won't even play creatures. Just Artifacts and Enchantments from lockdown decks into a 20-round ping war with Scepter of Empires.